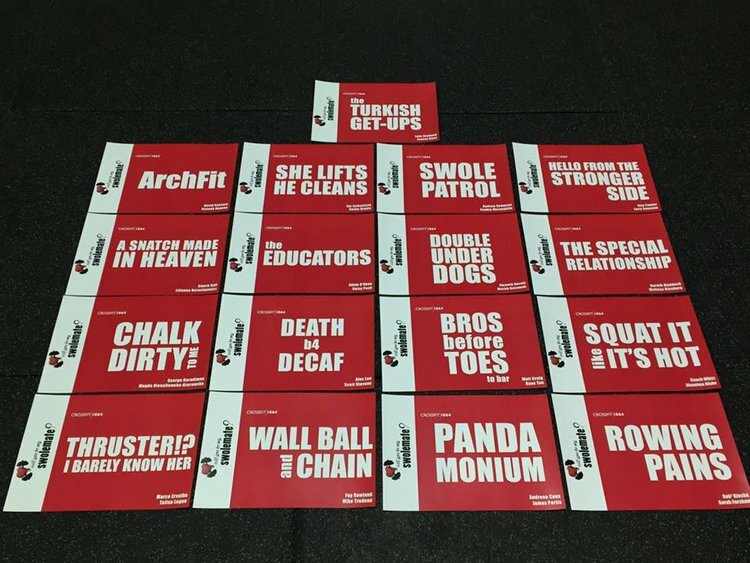 03 Feb 2019 - Reminder: "Will you be my Swolemate?" The Throwdown coming soon! The "Will you be my Swolemate?" Throwdown is just around the corner... have you found your Swolemate? The throwdown takes place on Saturday 9 February from 9 am. Make sure you put your name on the sign-up sheet by the whiteboard and don't forget to let us know your team name! Older Post02 Feb 2019 - Why is Intern Lucas in the Open?